MASKerade: FFC22 - Merry Christmas! 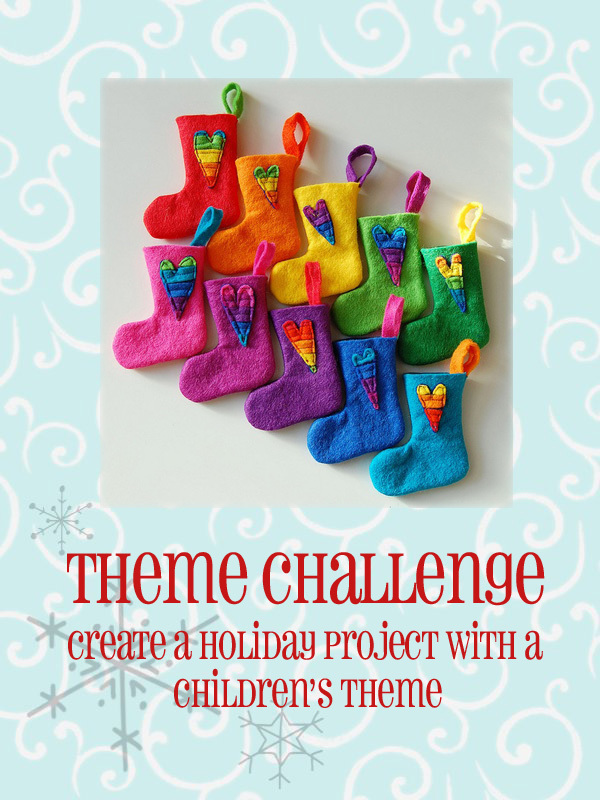 Today's the start of our final Festive Friday Challenge for this year! 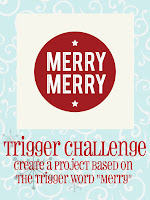 This challenge is a fun one - go back and choose your favourite FF challenge from 2013 and make a card. 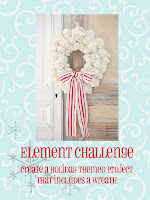 It's a two week challenge and at the end there's PRIZES (check out the details on the blog). All the Challenge graphics are available on the FF blog - go choose your fave! If you live with a 10 year old girl, you know that making these bracelets out of little colourful rubber bands on the Rainbow Loom is all the rage! Kate made this bracelet/wreath for this card, which she will give to one of her friends. I used a new stamp I just got from an Etsy shop called Creatiate. So this is it for Festive Friday 2013. 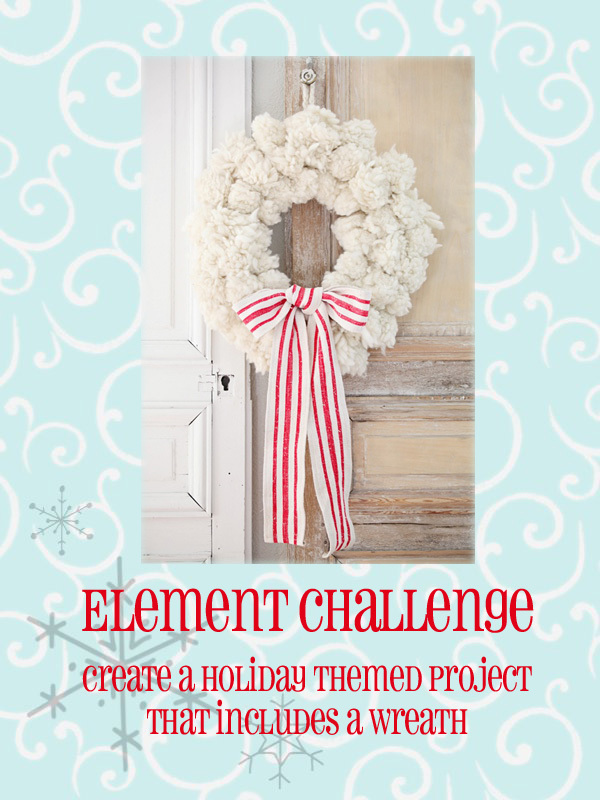 Don't forget to join us in February 2014 as we start a new year of creating Christmas cards! 10 year old girl or boy! I am finding rainbow loom bands all over my house! Adorable card! This is so FUN! 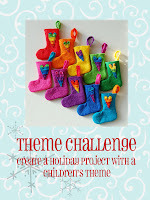 My nine year son is totally into the rainbow loom too ~ this is a fantastic idea for Christmas cards! What a fun idea! And, I love the neon colors against your bg! Using a craze for your card is a great idea and the fact that Kate could contribute to one she will give makes it even more special. I totally am living under a rock! Never heard of the rainbow loom nor have I seen one of these sweet bracelets! AWESOME JOB Kate! Your friends are going to love the bracelets, especially when you attach them to this pretty card! FABULOUS way to use the Rainbow Loom! Totally darling! Love this! Texture, yet CAS! I will miss Festive Friday, and like a great TV series, will be looking for it to come back with a BANG! Cool idea Ardyth! Each of the challenges fit perfectly. Happy Holidays! Fabulous card Ardyth, I love your wreath made of rubber bands. Thank you for encouraging me to play along with Festive Friday. how creative! Love the backround! Really makes the design "pop!"